Little Pieces of Imagination: Hit Me with Your Fizzle Force! 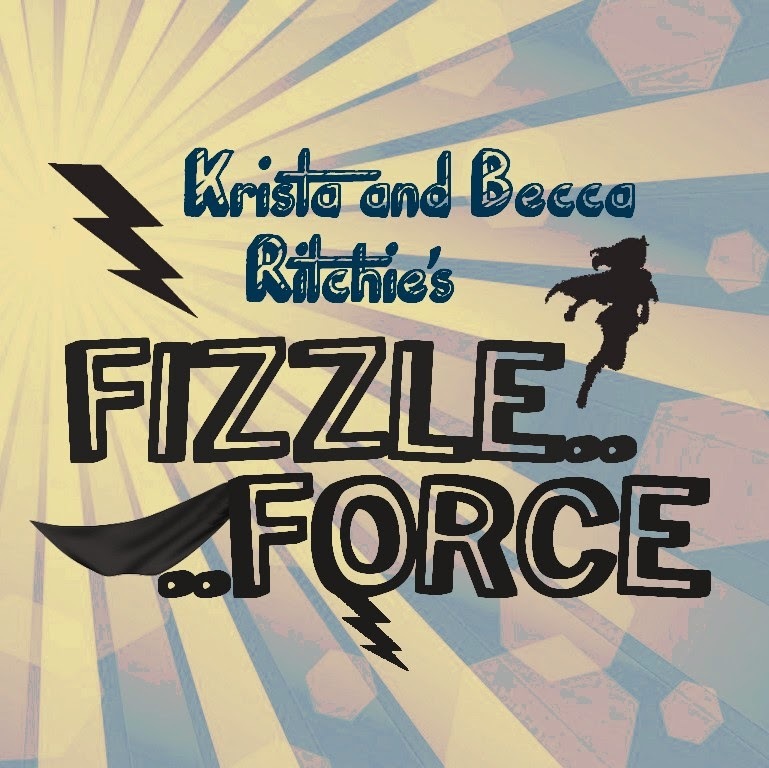 Hit Me with Your Fizzle Force! However, even though I wanted to use the co-made button, it didn't go very well with my new blog design (though it's rocking on Jenn's Addicted series fanpage). I recently followed some of the stops of Sarah J. Maas's Heir of Fire blog tour and saw on Judith's blog [Paper Riot] that she had the coolest badge on her blog and then, as I was going through other posts on that tour, I saw that they had them in different colors to support Sarah. They're designed by Rachel [Hello Chelly] who obviously worked magic on these badges. Thank you to Rachel & co for inspiring me to do the following in different colors! There are a few more colors (there will probably be more sometime in the future, but I don't know when since I barely have time to read or blog) and if you like them and would like to use one, hopefully one will go with your blog design. 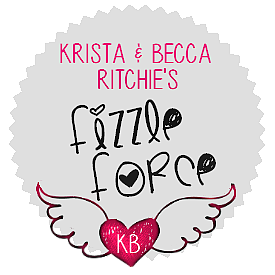 You can find the current selection (along with two Fizzle Force designs Jenn and I made) in my photobucket folder. 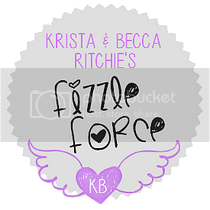 You're free to use whichever badge/design you want and no credit is needed, the only thing you could do is link them to Krista and Becca's webpage or the books' GR page so that more people would be directed towards our favorite stories hence more possible fans and an even bigger Fizzle Force army. BUTTONS BUTTONS BUTTONS. I approve of these! *Nods like a crazy person* and and and aaaaaaand I may steal one once I've read the books (which will be, like, TOMORROW SO YAY). If one reaches anywhere near a 5 mile radius of your gorgeous new blog design? Ahh. Allie. I SHALL CRY OKAY. AND YESS!!! LET ME KNOW ASAP WHEN YOU START THAT GORGEOUS PAPERBACK THANK YOU. Siiri!! Your posts for this series always make me smile! Great job on the buttons! I adore your buttons and your fandom! Keep rockin' it Sirri! I saw the fandom vote for this one and I love the name, it sounds so exciting hehe. Plus Fizzle really fits in with Lily and Lo! I love what you've designed as well, those badges are so pretty. Haha I don't mind your fangirling over the series at all Siiri! Sooo I'm not in this fandom yet but I'm claiming to be one already because FIZZLE FORCE is such an awesome name. Super fab buttons btw, Siiri! I will definitely start with this series soon. Promise!